As old man winter continues to pummel the prairies, hundreds of Saskatoon residents will take to the streets tonight to help the city’s most vulnerable. 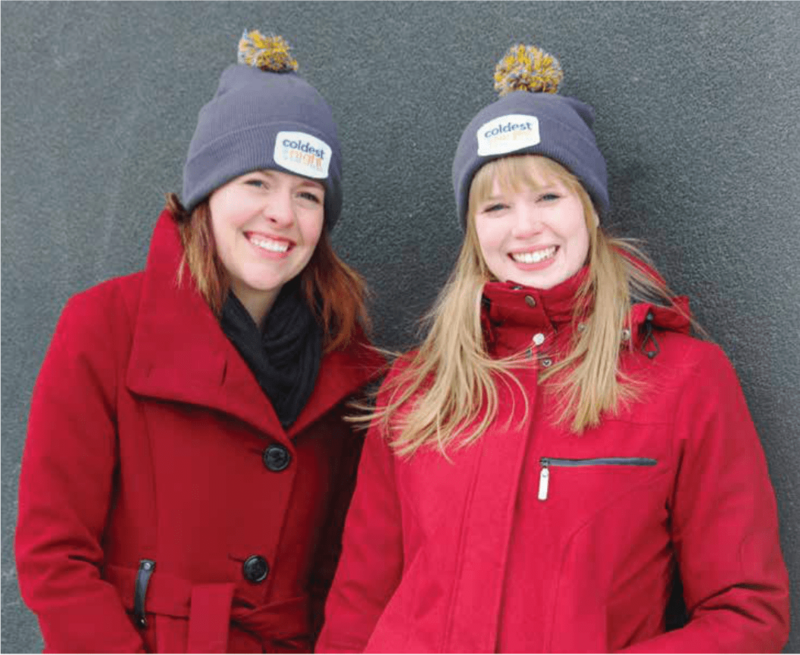 Hosted by The Lighthouse, the first Saskatoon Coldest Night of the Year fundraiser walk offers walkers a hint of what the city’s homeless may experience on a daily basis. “This walk is just a tiny little taste for a lot of people in Saskatoon that they don’t get to see,” Lighthouse spokeswoman DeeAnn Mercier said, adding the city’s homeless often don’t even have the luxury of riding the bus. The two, five or 10 kilometer walk raises money for the city’s homeless services. Since 2011, more than 60 Canadian communities have raised $2.4 million for the cause. With howling wind chills reaching -45 C, this winter has been a challenge for the city’s homeless. “I saw a gentleman who came in with some of the worst frostbite I’ve ever seen in my entire life, just absolutely black stubs of fingers and needed help changing his bandages. It’s just completely disturbing that people are having some of those challenges in Saskatoon,” she said. The Lighthouse has 25 beds for women and upwards of 30 men who stay at the shelter each night but Mercier said if it came down to it, they would put mattresses in the hallways to make sure everyone had a warm place to sleep. Mercier said just over 200 people have registered for Saturday night’s walk and they’ve surpassed their $25,000 goal by a landslide. “We’ve broken $33,000 but I think we’ll break $35,000,” she said. Registration for the walk gets underway at the Lighthouse at 4 p.m. and the walk begins at 5:15 p.m. Everything will wrap up back at the Lighthouse with hot drinks and chilly. 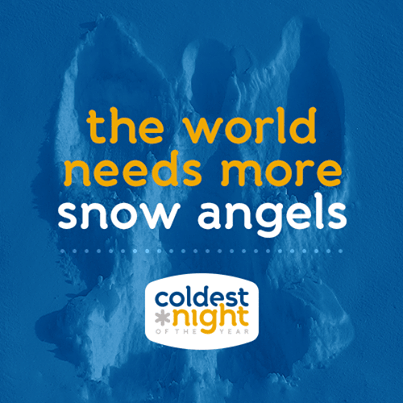 Thanks to CKOM for this article raising awareness for the Coldest Night of the Year walk and our wonderful sponsors, especially KPMG and the United Way. By the time this hit the airways we had already hit $35,000!! Great article in the Saskatoon Express about the Coldest Night of the Year which is coming up this Saturday, February 22nd. Click on the link here. There is still time to get involved! Join a team, volunteer, or pledge towards those that are braving the elements, all in support of the Bridge and the Lighthouse. Please be prepared for cold weather and dress appropriately! Thanks to our lead sponsor KPMG, our neighbour-down-the-street! We are also fortunate to have the United Way come on board to be our event sponsor providing funds for the hand and feet warmers we will be providing to our walkers and volunteers. Also thank you to Moka Coffee and David’s Tea for their support to keep us warm and provide treats for our walkers. The Lighthouse Supported Living Inc. is pleased to announce it has secured funding to begin offering mobile outreach services. 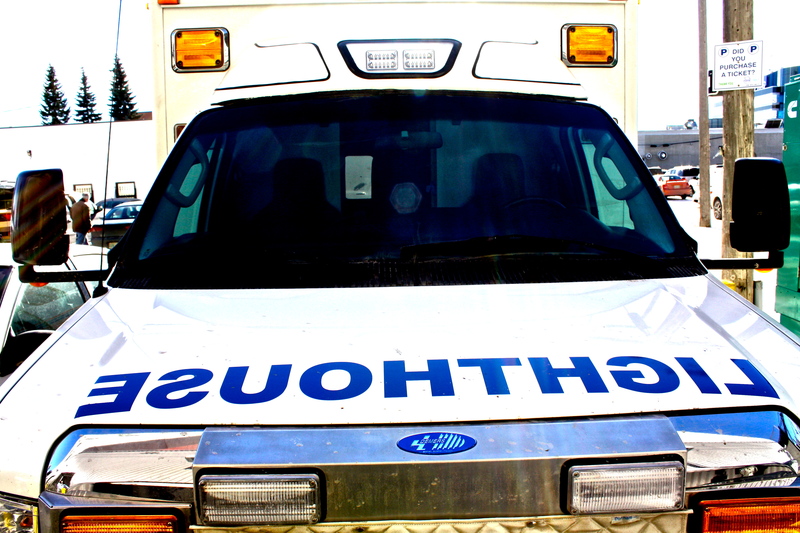 Using a retrofitted ambulance through the support of the Saskatoon Community Foundation’s 2013 Signature Grant, teams of two will provide transportation to homeless and/or intoxicated individuals to the Lighthouse or other support services between the hours of 5:00 pm and 9:00 pm. Funding for staffing has been generously provided by the Royal University Hospital Foundation Community Mental Health Endowment (CMHE) and the Community Initiatives Fund. Special thanks to Abacus Signs for their help to customized the vehicle. The Lighthouse has a nurse on site, as well as counselors on staff to help connect those who spend the night to resources in the morning. There has been an increase in the number of people staying in the Stabilization Unit month over month, which means that there are fewer people using other emergency services unnecessarily such as police, ambulance and emergency room visits due to intoxication. The Lighthouse is continuing to fundraise to expand the Stabilization Unit to a full 24-hour program with 37 beds as well as renovate the long-term supported living suites. The Lighthouse is a non-profit housing provider offering emergency shelter, supported living and affordable housing for those in need in downtown Saskatoon.